Today's adventure transports you from the centre of Sydney into the heart of the enchanting Blue Mountains. 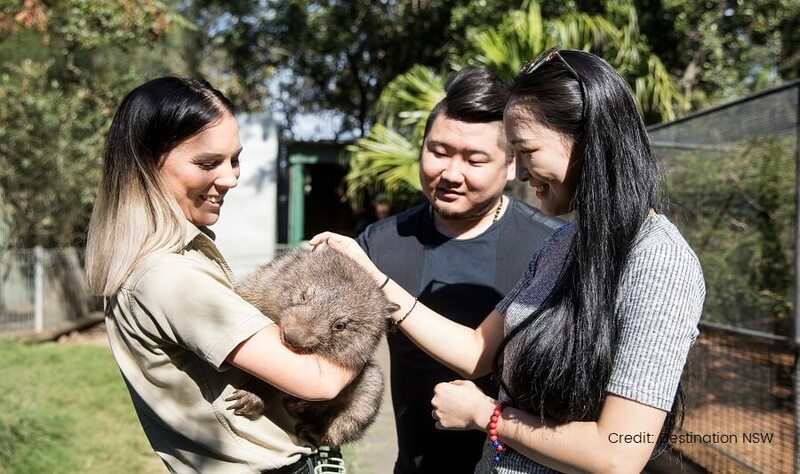 En route to the famous Blue Mountains, we visit Featherdale Wildlife Park - home to one of Australia's most comprehensive collections of native wildlife. 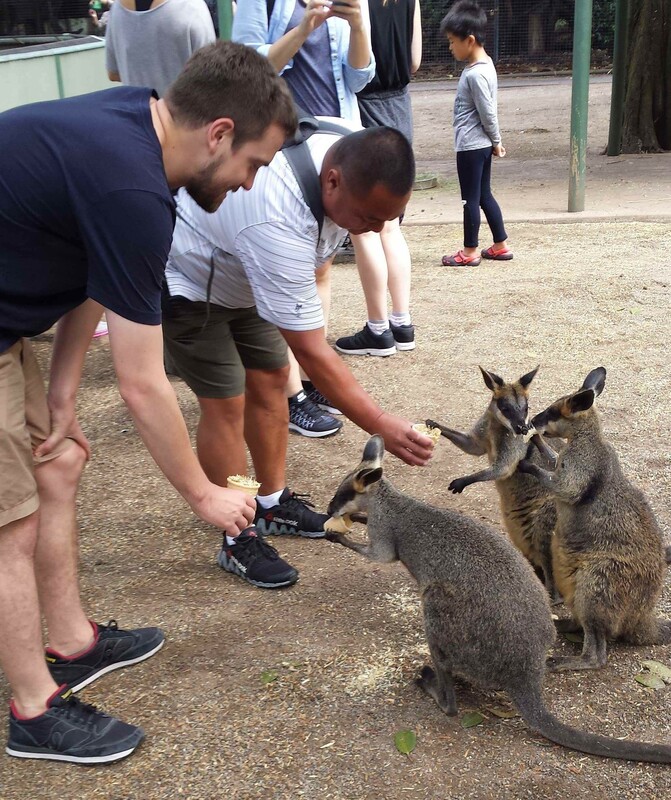 Here you can hand-feed wallabies, kangaroos and emus and even cuddle up to a koala. Enjoy a truly 'hands-on' Aussie wildlife experience. 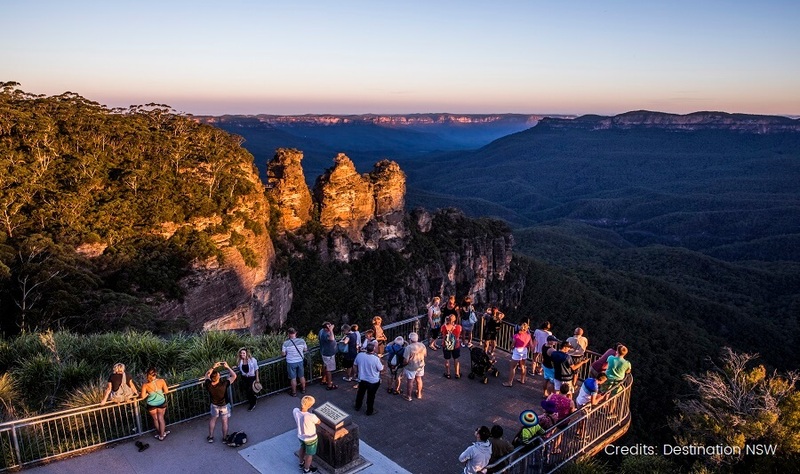 See the mountain villages of Katoomba and Leura (the heart of the mountains). 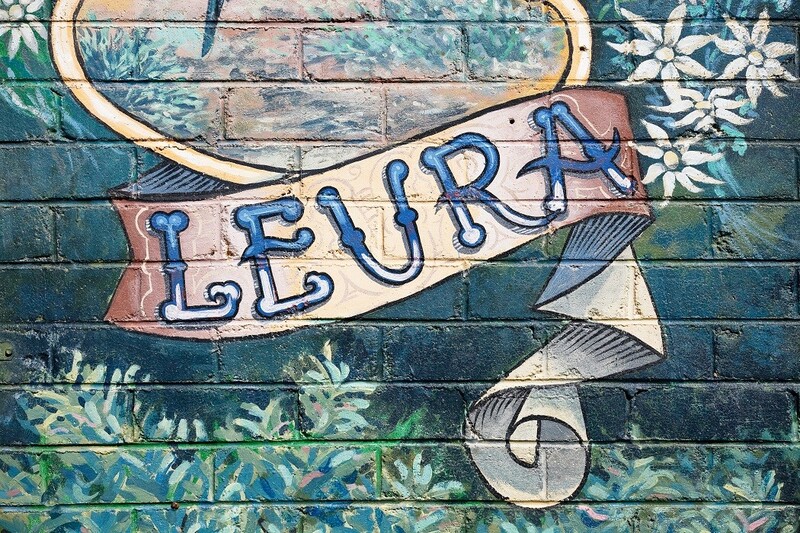 See why they call Leura the garden village. Here you will have a variety of lunch options available for purchase in local cafe/restaurants. Alternatively, bring your own picnic lunch to enjoy in the picturesque mountains village. 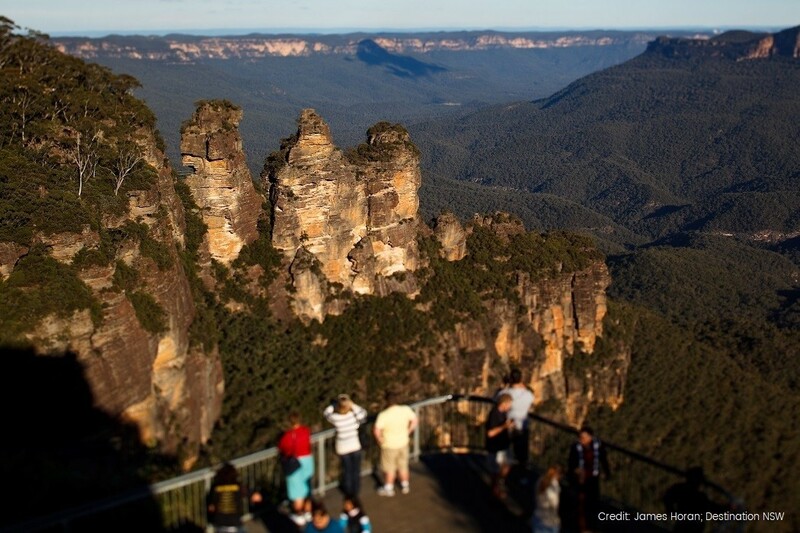 From Katoomba view, the spectacular landmark rock formation called the Three Sisters. 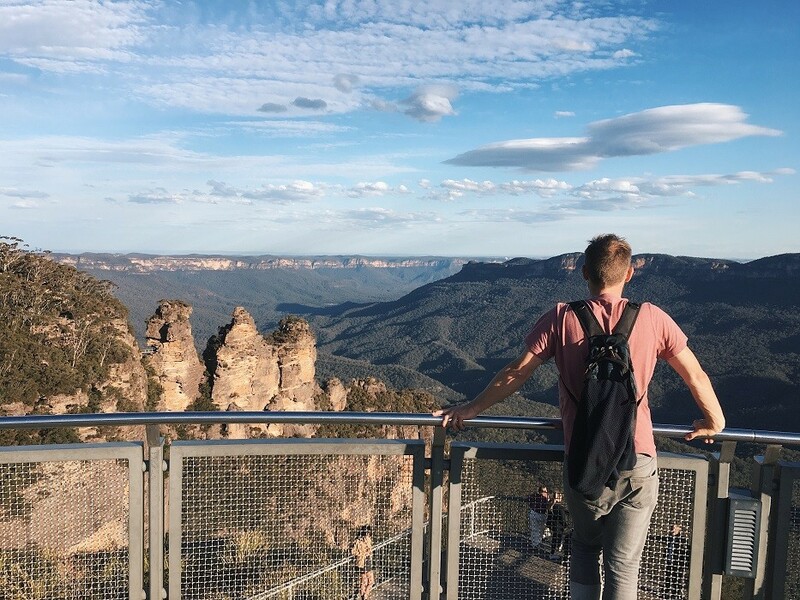 Your touring today includes a guided walk in the Blue Mountains National Park, where we visit a number of sightseeing highlights including Wentworth Falls, one of the most beautiful towns within the Blue Mountains offering possibly the most spectacular bushwalks and views. At Scenic World you will have the opportunity to enjoy a number of the rides available here (at your own expense). Many visitors ride the Scenic Railway - the steepest railway incline in the world and is now one of the most popular man-made tourist attractions in Australia. Adjacent to the Scenic Railway is the Scenic Cableway, the steepest aerial cable car in Australia. Also at the same site is the magnificent Scenic Skyway. 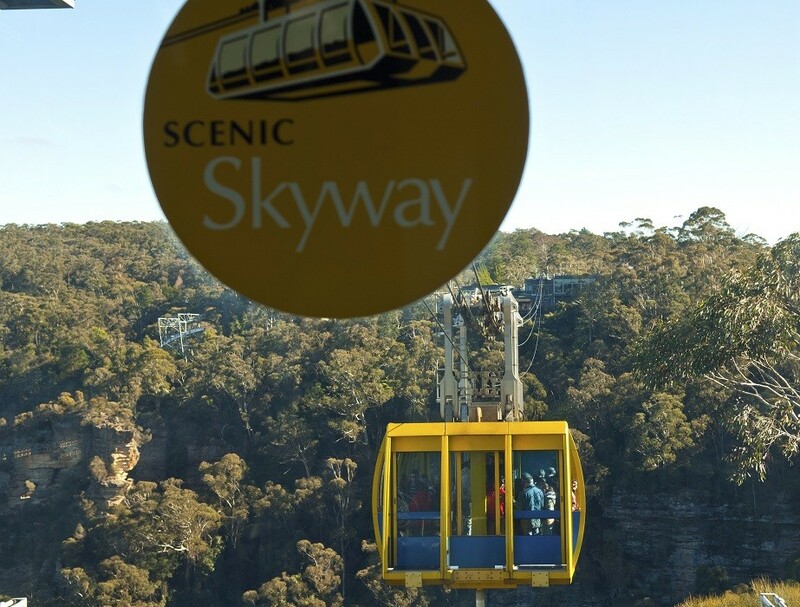 The Skyway has a glass bottom floor, carries passengers across the Jamison Valley at a height of 200 metres. The views are breathtaking. All rides at Scenic World are enjoyed at your own expense. En route back to Sydney see the site of the 2000 Sydney Olympics. See Stadium Australia, The Superdome, The Aquatic Centre, The Olympic Village and more. 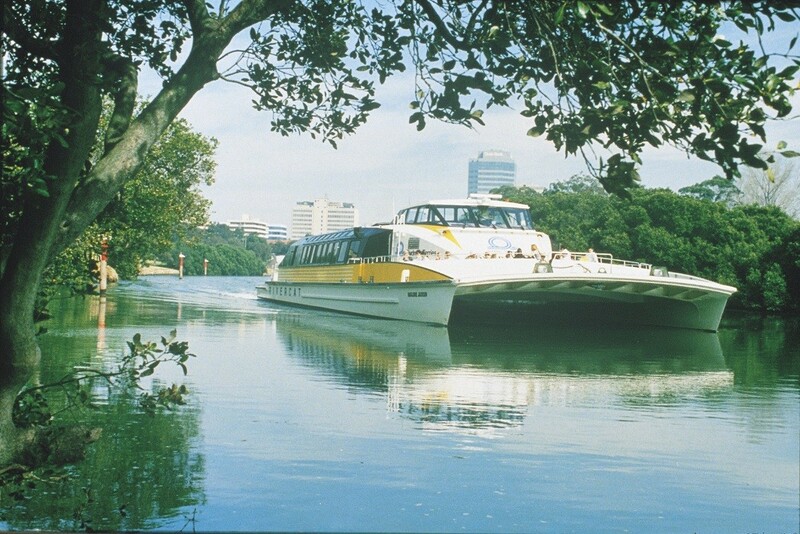 Finish your enjoyable day by taking a river cruise (included) from Homebush Bay down the Parramatta River and into Sydney Harbour. See the waterfront properties and enjoy the unique views as you go under the Sydney Harbour Bridge and cruise into Sydney Harbour. See the Sydney Opera House close up before arriving at Circular Quay where your tour finishes.